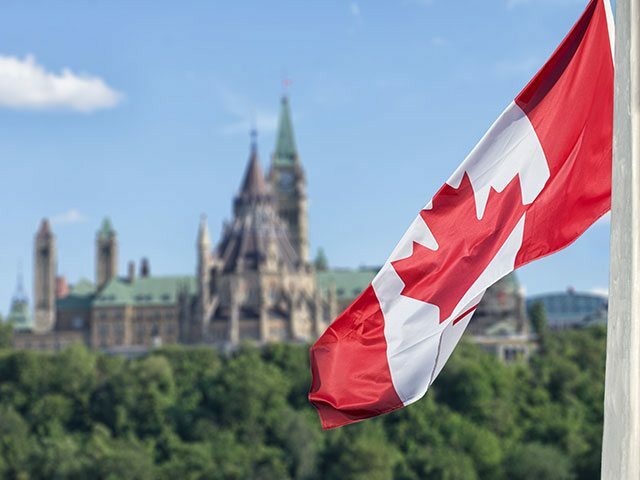 Today’s budget has burnished the government’s brand as a strong supporter of Canadian innovation and shown that Ottawa understands what it takes to grow this part of the economy. The government made headlines recently with an ambitious initiative to create five innovation “superclusters.” But reaching that goal of dense ecosystems of globally leading homegrown companies requires a long pipeline of inputs, including a supply of breakthrough discoveries and highly-skilled talent. With today’s budget, the government moved to increase the flow through that pipeline. With an extra $4 billion for research, the government has increased its annual level of funding by 25 per cent, narrowing our gap with other advanced nations on spending in this area. It follows an extensive review which found that, even as Canada has become more highly educated and our economy more innovation based, research funding was being under-resourced. The new money means our top scientists can focus more of their time on making the discoveries that could launch the next billion-dollar company rather than writing grant applications. Talent was another key area of focus – in particular, female talent. Women are underrepresented as academic researchers, entrepreneurs, venture capitalists and in many other roles. The government has rightly focused on ensuring that as we grow the innovation economy, specific efforts are made to ensure that all Canadians have a fair shot at participating through targeted initiatives in each of the above areas. The government should also be commended for devoting significant effort to more under-the-hood initiatives, like consolidating and streamlining its myriad innovation support programs and moving toward a customer-oriented model of working with business. This is good news: as the pace of innovation in areas such as artificial intelligence and cybersecurity increases, government will need to be nimble to keep pace. Overall, this budget is good for the sustained growth of Canada’s innovation economy. Fewer eye-catching announcements than in previous years, but a lot of getting down to business and getting things done.